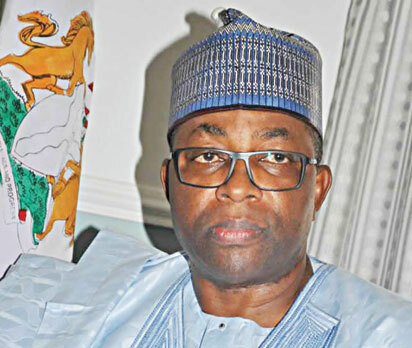 ABUJA – GOVERNOR Mohammed Abubakar of Bauchi State on Monday stormed the Presidential Villa Abuja to brief President Muhammadu Buhari on the security implications of the decision of the Independent National Electoral Commission, INEC, to cancel supplementary elections in Tafawa Balewa Local Government Area of the state. “Surprisingly, we woke up one morning and the independent National Electoral Commission came up with a procedure that is not known to law. Because, where a Returning Officer has declared the result, only an election petition tribunal can reverse the result. But INEC is attempting to reverse itself in the case of Bauchi. “And when one juxtaposes that of Bauchi and other states with inconclusive elections, one wonders why that is happening only in Bauchi State. Asked as a legal practitioner and former INEC Commissioner whether the action of the commission (INEC) was illegal, he replied in the affirmative. When reminded that the INEC is an independent body and that his visit could be viewed as an attempt to use the President to influence the result of the rerun election in Bauchi State, he said, “No no no. I said I came to brief Mr. President, I am not seeking any action of Mr. President.